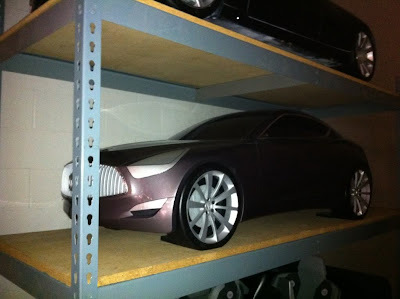 There has been rampant speculation about the potential Riviera’s platform and styling, some have even suggested that it could be a joint venture with Citroen, but those of you who have followed my channel or blog for a while may possibly know the answer ahead of everyone else. 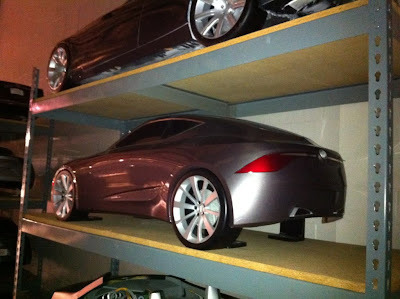 I don’t know if you guys remember the speculation video and its accompanying blog post I did back in December about a Mock Up that was spotted in North Hollywood of a Buick Coupe, but In the video I discussed why I thought the car was based on Alpha, at this point it’s very evident that not all of the styling Bucks shown at the Open House are dead, the Chevrolet True was there under a Pontiac Guise, and the Cadillac Ciel was there with some styling tweaks, so I think it’s very possible that this mystery Buick Mock up, with altered styling, could end up being the Riviera, plus many of the lines on the mystery mock up match up with those on the stunning 2007 Concept. I’ll leave links to the Blog post so you guys can see the photos and decide for yourself, but be sure to read the post or watch the video to see why I speculate the car could be on Alpha. Hey! This is a good read. You have such an interesting and informative page. I will be looking forward to visit your page again and for your other posts as well. Thank you for sharing your thoughts about Buick in your area. 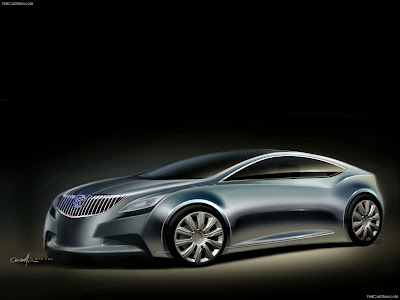 I am glad to stop by your site and know more about Buick in your area. Keep it up! Since 2005, GM had gradually consolidated Buick with GMC and former Pontiac dealerships to create the current Buick-GMC network. During General Motors Chapter 11 reorganization and emergence in 2009, the company designated Buick as a "core brand", citing the division's success in China. Behind the scenes, GM began to move products originally planned for other brands to Buick. The Opel Insignia was originally intended to become the second-generation Saturn Aura, but instead became the new Buick Regal. If you’re ready to find out why we’re the most trusted Buick dealer in or around Peabody, stop in today. You will quickly see why so many people trust Sudbay Automotives for their Buick needs. In addition to offering a superior selection and exceptional financing and leasing options, we have a dedicated Internet sales department. Whatever your needs may be, Sudbay Automotives has you covered.